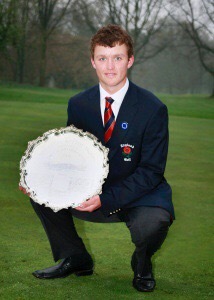 UPDATE – Marco Penge (Golf at Goodwood) won the 2015 McEvoy Trophy on 16th April with a record equalling 272 -12 total score. 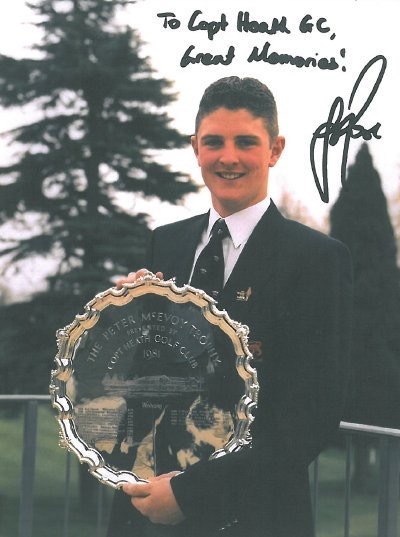 The Peter McEvoy Trophy is a 72-hole stroke play competition for boys played annually at Copt Heath Golf Club in Solihull, England. 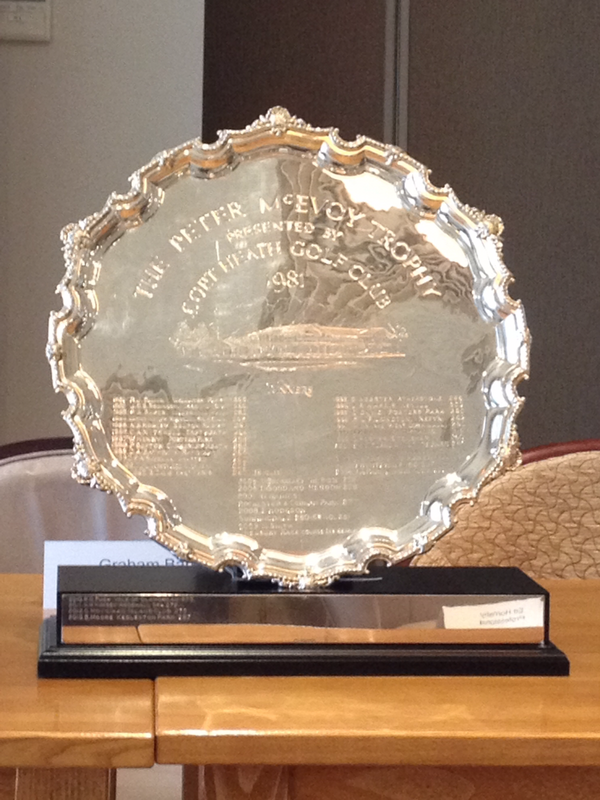 Peter McEvoy OBE has been a member of Copt Heath for nearly 50 years and is a famous British amateur golfer. My profile of his career can be read by clicking this link – Peter McEvoy. 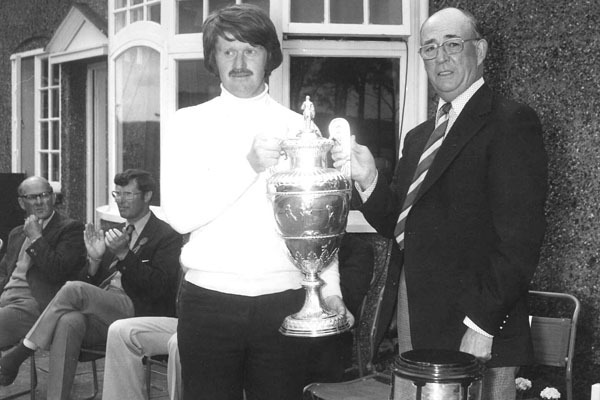 Following Peter’s Amateur Championship victories in 1977 and 1978 Copt Heath invited him to suggest a way in which the Club could commemorate his achievements. 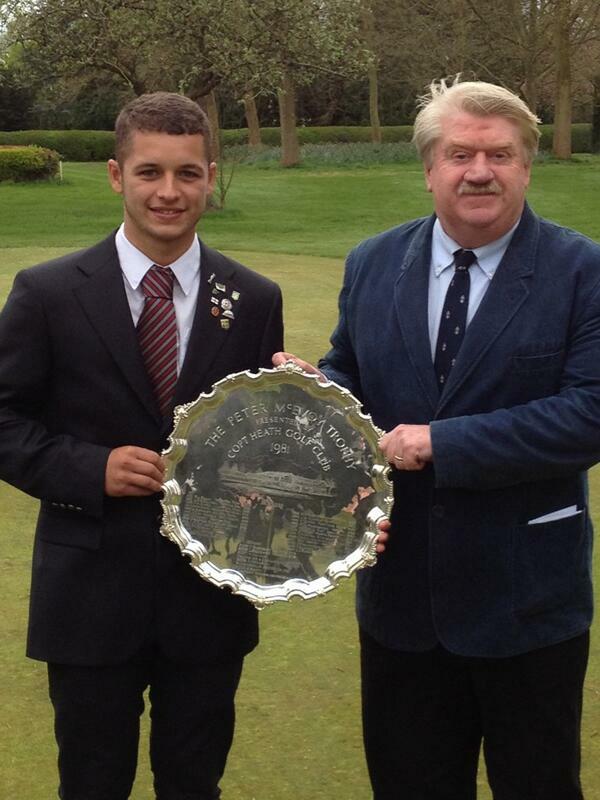 He suggested a 72 hole competition for Under 18 junior boy golfers, to be held annually at Copt Heath. 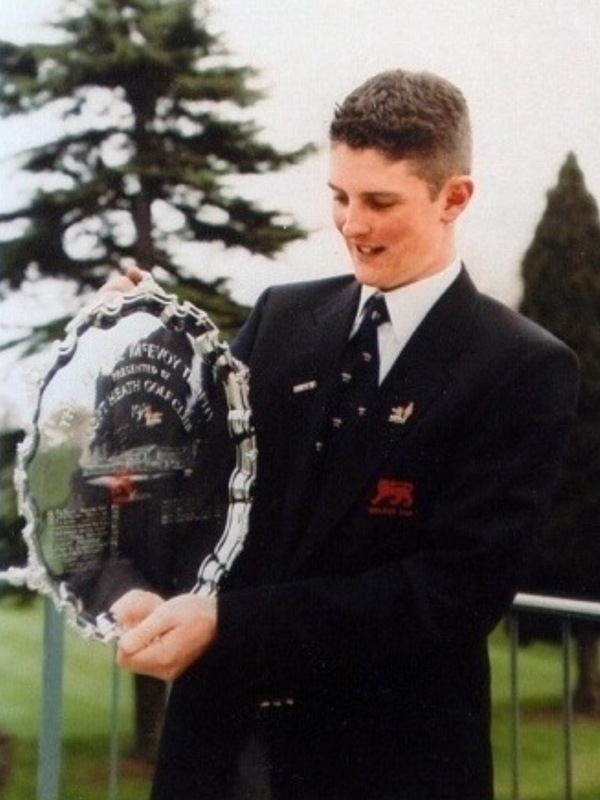 Starting in 1981, The Peter McEvoy Trophy was originally held during the August summer holidays. In 1985, at the request of the English Golf Union (now England Golf), it was moved to April, where it has stayed ever since. This request was prompted by a need for an early season national competition to assist them with the selection of their team ahead of various Home Nation matches and European Championships held later in the year. 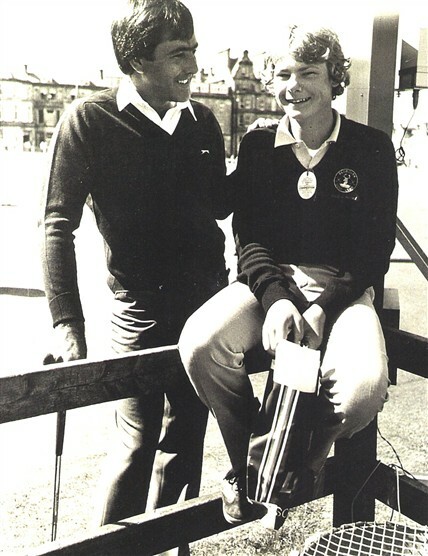 As Peter McEvoy’s playing achievements and influence grew, culminating with him becoming a Great Britain and Ireland (GB&I) selector and Walker Cup captain, so has the prestige of the competition. 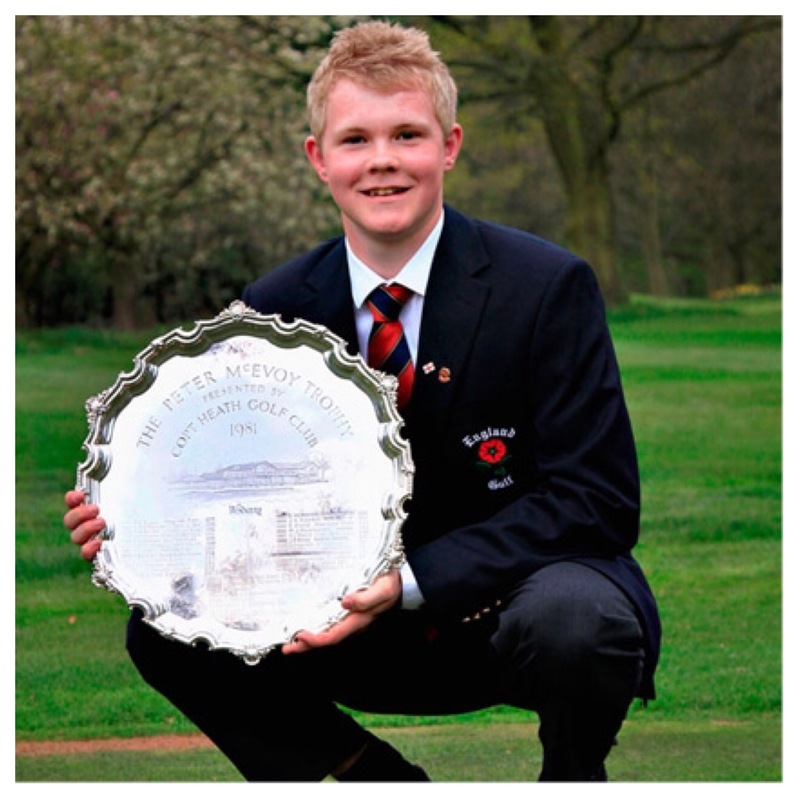 The McEvoy is now the curtain raiser to the boy’s golf season and is unquestionably one of the “must enter” major competitions in the junior golf calendar. 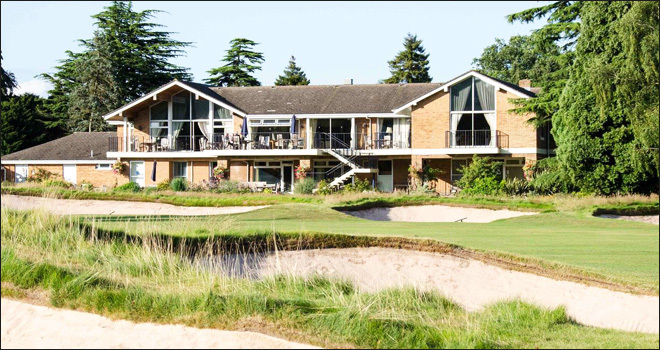 The best junior players from across GB&I, and occasionally elsewhere in Europe, are now guaranteed to be seen at Copt Heath every year. Entries are welcomed from all boys aged under 18 at 00.00 hours on 1st January of the year the competition is being played. The Entry Fee was set at £40.00 in 2015. 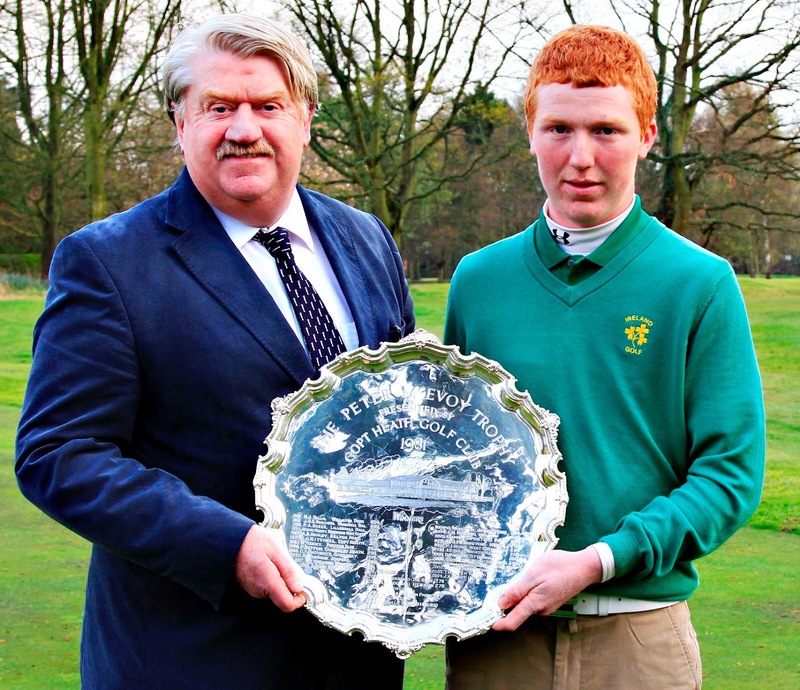 The McEvoy Trophy is contested over 72 holes of scratch stroke play golf played over two consecutive days. The competition is recognised as a World Amateur Golf Ranking event. In recent years it has been given a strength indicator of ‘E’. The winner receives around 10 Points Average to their total where other finishers in the Top 25 receiving a declining number of points too. The format, limited daylight and frequently poor weather in April means the field is sensibly restricted to 72 players. A ballot based on handicap is applied to the entrants in what is always an oversubscribed event. The cut-off handicap continues to reduce annually, being +1.7 in 2001 but 0.0 in 2015. This of course illustrates the improvement in the players now coming through in GB&I, many of whom have handicaps of between -2 and -4. 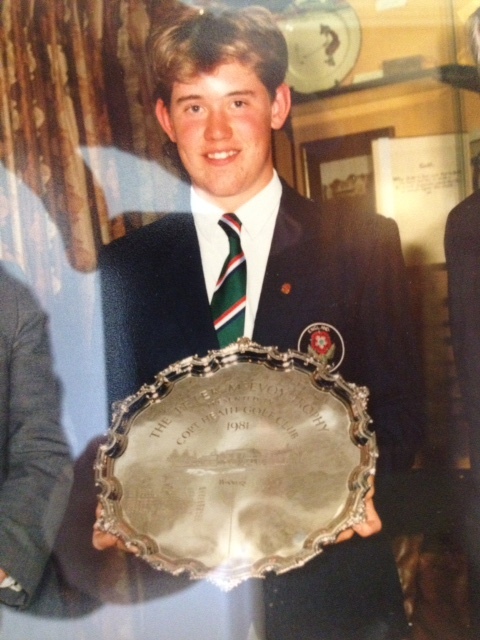 The competition has always been played at Copt Heath Golf Club. Copt Heath, despite its name, is essentially a parkland course. The current course was designed and built in 1913 by Harry Colt, the famous course architect, and is predominantly flat but well protected with around 95 bunkers. A number of bunkers have been upgraded in recent years under the advice of Dutch architect, Frank Pont. In the event of a tie the result is now decided by a sudden death play-off, utilising holes 18, 1 and 9. 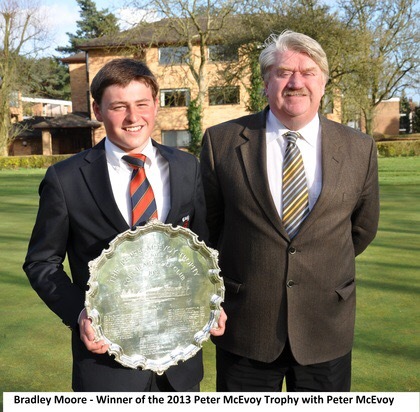 Over 120 entries were received for the 2015 McEvoy Trophy. As stated above the 72 successful competitors all have handicaps of 0.0 or better. The draw for Day 1 and the first 36-holes of the competition can be viewed by clicking this link – 15th April 2015 Start Sheet. The McEvoy Trophy is a very well run competition. A welcome addition being Live Scoring – updated after each nine on Day 1 and more frequently for the leaders on Day 2 – which has successfully been introduced in recent years. 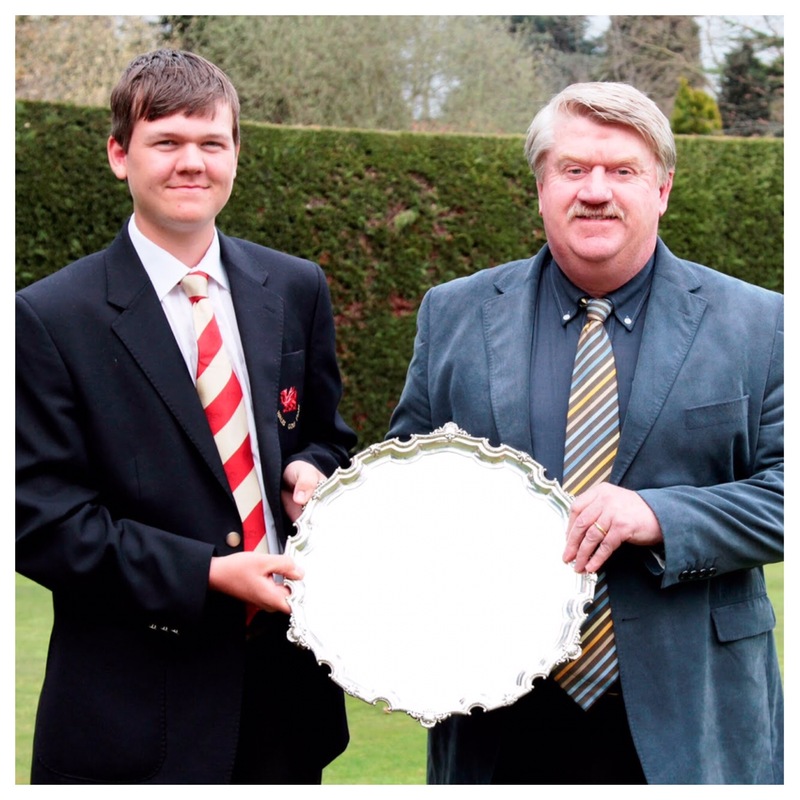 Internationals Ben Chamberlain (Padeswood & Buckley, -1.4), Calum Fyfe (Cawder, -3.6), Harry Hall (West Cornwall, -3.1), Tim Harry (Vale of Glamorgan, -2.6), Matty Lamb (Hexham, -2.5), Jamie Li (Bath, -2.4), Kevin Le Blanc (The Island, -1.7), Bradley Moore (Kedleston Park, -2.8), Murray Naismith (Dalmahoy, -1.9), Marco Penge (Golf at Goodwood, -3.4) and Will Porter (Carnoustie, -0.4 who won the Scottish Boys Championship last Saturday) are all expected to challenge for the coveted title this year. 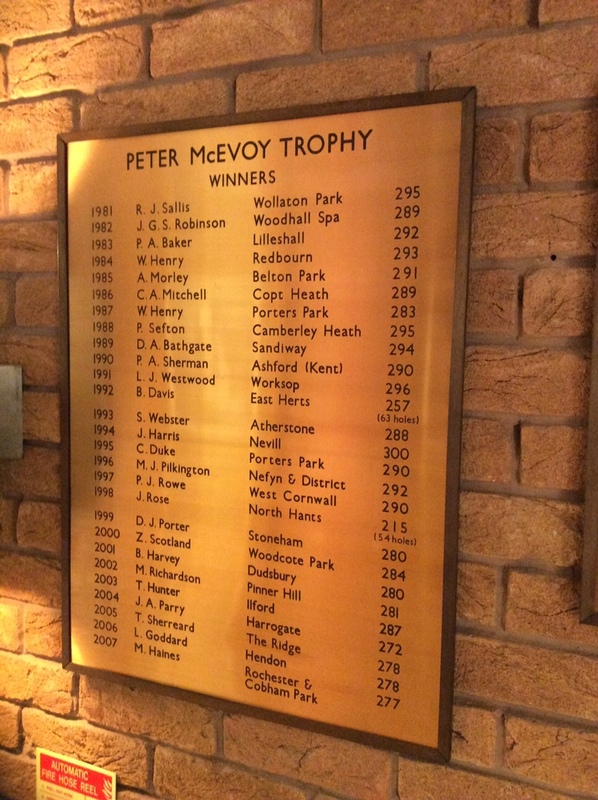 The Peter McEvoy Trophy has an enviable list of former winners, reflecting both the quality of the entry but also the fair challenge presented by the course. Two Winner Boards adorn the entrance hall to the club. A number of those listed below have gone on to play in Walker Cup teams and many more have enjoyed successful professional careers. Bradley Moore – 15 years, 7 months and 15 days (2013). In addition to the winners listed above many other notable golfers have competed over the years. 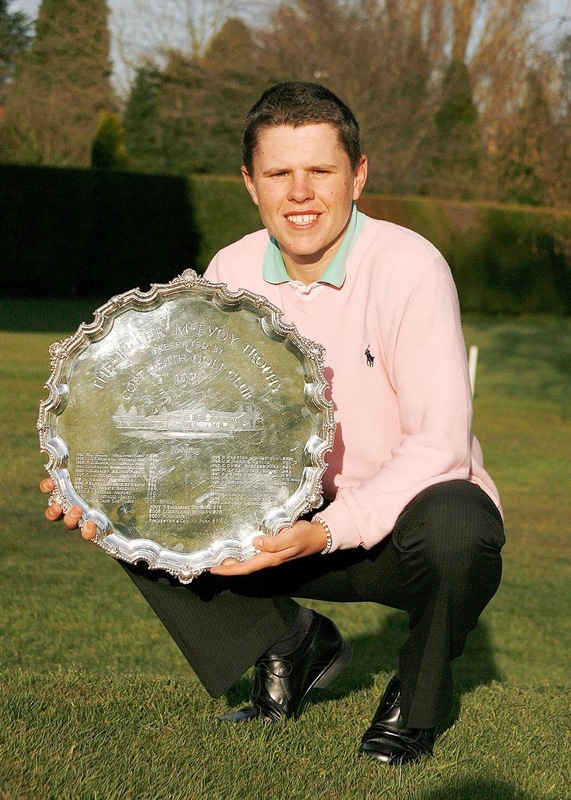 these include: – Stuart Cage, Paul Casey, Ashley Chesters (A), Lee Corfield, Nick Dougherty, Luke Donald, Bradley Dredge, Scott Drummond, Paul Dunne (A), Simon Dyson, Greg Eason, Jamie Elson, Oliver Farr, Kenneth Ferrie, Oliver Fisher, Tommy Fleetwood, Mark Foster, Ewen Ferguson (A), Tyrrell Hatton, David Horsey, David Howell, Jack Hume (A), Simon Khan, Tom Lewis, David Lynn, Nick Marsh (A), Ross McGowan, Bradley Neil (A), Max Orrin, John Parry, Eddie Pepperell, Garrick Porteous, Robert Rock, Lee Slattery, Graeme Storm, Sam Walker, Anthony Wall, Oliver Wilson, Tom Whitehouse and Chris Wood.